Hello there! I’m Heidi. 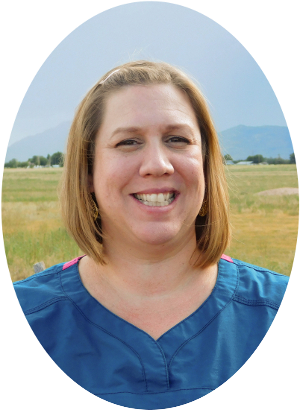 I like working in the dental field and getting to know all our patients. It’s fun to see smiles transformed and to be a part of it. This is a great office with a relaxed home town feel. Dr. Randall is very good with his patients. I’m glad to be a part of this office.